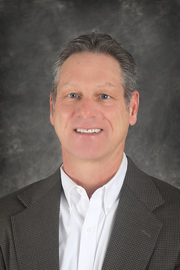 Kurt is the newest addition to McLeod REALTORS and brings a wealth of experience. Kurt has been very active over the past several years in the development and renovation of several historic buildings in Uptown Butte. Kurt is anxious to share his knowledge with his clients. He is a the proud father of his daughter, McKenzie.